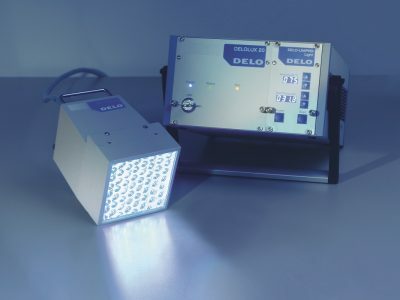 Best versatility and highest reliability in its class! 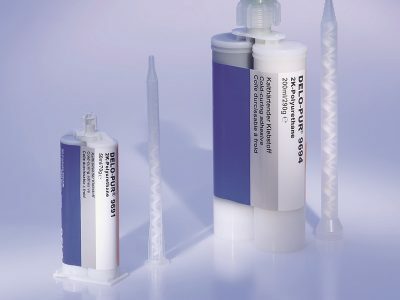 SIKO BV is a technical trading company specialised in chemical compound techniques. Besides a wide range of industrial glues, much attention has been paid to user friendly methodologies. 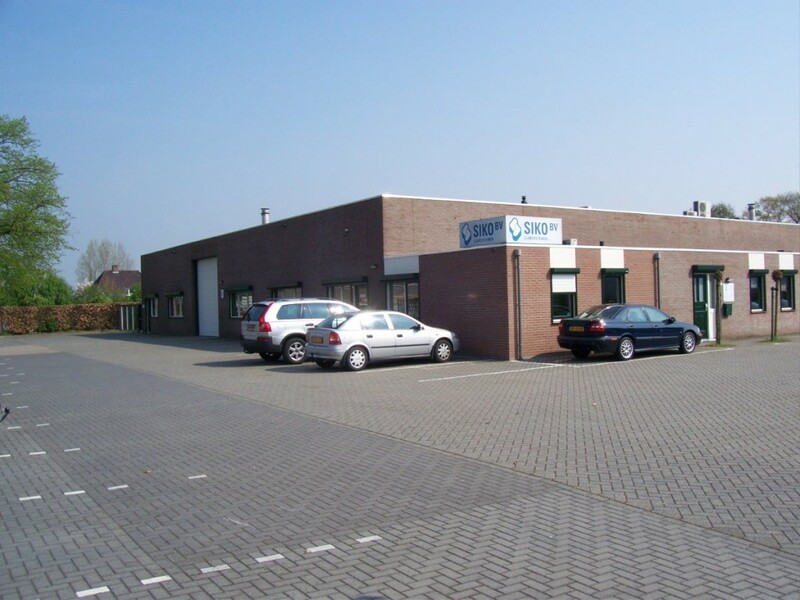 SIKO BV will provide you with a total solution. 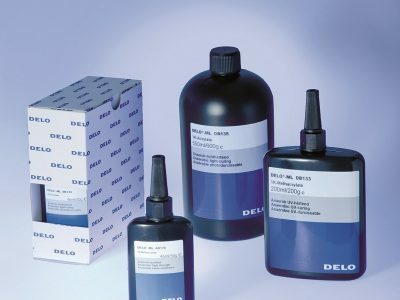 DELO has been developing industrial adhesives for different sectors for more than 50 years. Our expertise ensures that we are always a step ahead, and we are still going strong: We are constantly developing new adhesive solutions and are innovative contributors to bonding technology. 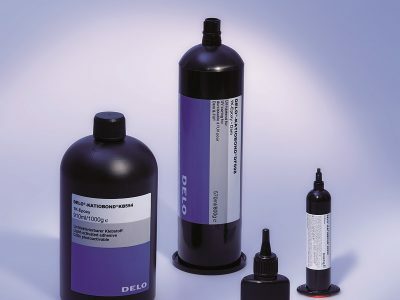 DELO ADHESIVES CAN BE USED IN VARIOUS APPLICATIONS. ASK US! The success of a single or multi-component material within its markets depends, to a large degree, on the system chosen for packaging, metering, mixing and dispensing. 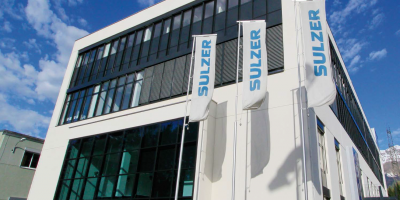 The vast, reliable, robust MIXPAC™ product range from Sulzer provides a multitude of benefits for its user. Aside from being highly reliable, repeatable, and simple to use the MIXPAC™ systems offer clean and safe operation. In choosing the optimal system for the material many factors need to be considered, such as: the cartridge material, piston technology, plunger, closure cap, the mixer, and dispenser. These factors, when properly evaluated, will inevitably avoid problems during the application of the material. Leading trademark for compatible one and two-component mixing systems including cartridges, mixers, dispensers and mixing accessories. The Swiss developed systems are characterized by maximum precision and quality for dosing, mixing and dispensing one and two-component materials within the industry. Sulzer Mixpac offers comprehensive systems for various cartridge-based 2-K applications. We put a high focus on research and development, in line with the ever-changing requirements of our customers. We are therefore proud to be the technology leader in manufacturing 2-K application systems. Sulzer Mixpac offers hand-held cartridge dispensing systems for 2-component adhesives. 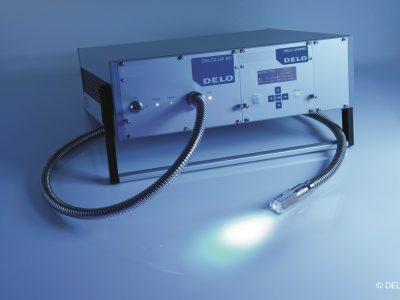 Each system consists of a manual or pneumatic dispensing gun, a cartridge and a static mixer, all designed to work as an integrated high-performance system. For higher volumes and higher dispensing pressures, pneumatic dispensing systems with refillable component containers including refill stations from 20 L containers are available at our meter-mixing segment. Adhesive dispensing equipment for cartridge use in bonding, casting, coating, doming, encapsulating, filling, gasketing, laminating, lubricating, molding, potting, sealing and other applications can be divided into 1-Part systems and 2 component adhesives. Sulzer Mixpac Denmark (formally krøger) has developed a wide range of high-quality manual, pneumatic and battery driven dispensers with the well-known brand name MK guns. The caulking guns is currently the number one choice for professional sealant applicators across Europe. The manual, pneumatic and electric dispensers for 2-part materials work primarily with our side-by-side cartridges, available in sizes 50ml, 200ml, 400ml, 600ml, 1500ml and other volumes. The two-component cartridge guns make applying 2C adhesives quicker and easier. The key feature of all Sulzer Mixpac new-generation “Side by Side” cartridge for packaging and dispensing two-component materials is the total separation of the two components. This new system can be found at the double syringe, 50ml, 200ml and 400ml cartridges and provides a high level of storage stability while simultaneously preventing cross-contamination. The cartridges can be sealed cleanly and securely after each use. The most common mix ratio’s are 1:1, 2:1, 4:1 and 10:1. Beside the delivery of empty cartridges can we offer also contract filling. We fill various kind of adhesive in single and dual component cartridges. 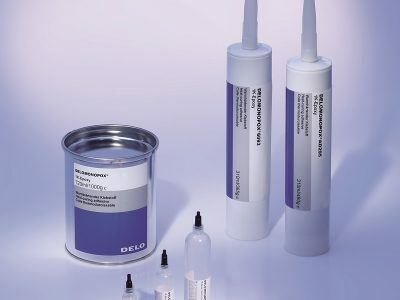 Reactive 2-component adhesives are becoming increasingly important in the industry. To ensure a predictable reaction between the components a static mixer is used. The mixer are capable of mixing materials with different viscosities and in different ratio’s. 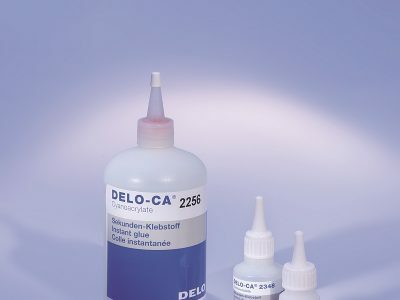 Any 2-part material including epoxies, silicones, urethanes, acrylics and polyesters are applicable. Whether on cartridges (fixed flow rate) or meter mix dispense systems, a static mixer can be used. The mixers can be divided into round (MIXPACTM) and square (QUADROTM) mixers, each type has his own mixing pattern and advantages/disadvantages. Whether you will use the mixer on cartridges or meter mix dispense systems a static mixer can be used for a homogeneous mixing. Please check also our workbenches site!